The course is addressed to freshmen and other students, who want to broaden their knowledge about the SUM Library and its services. With the training you will know the rules of the Library and learn about the resources and services offered. 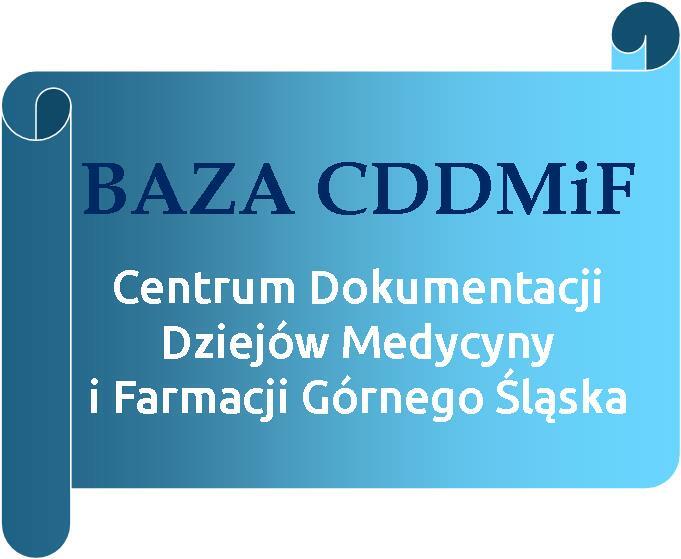 Click: Wszystkie kursy -> Szkolenia ogólne - Biblioteka Sląskiego Uniwersytetu Medycznego w Katowicach -> Online library training.